Ernesto Valverde isn't giving away any clues as to what will be his favoured system this season. It appears that he won't nail himself down to using just the 4-4-2 as he did last year and could give 4-3-3 a try. 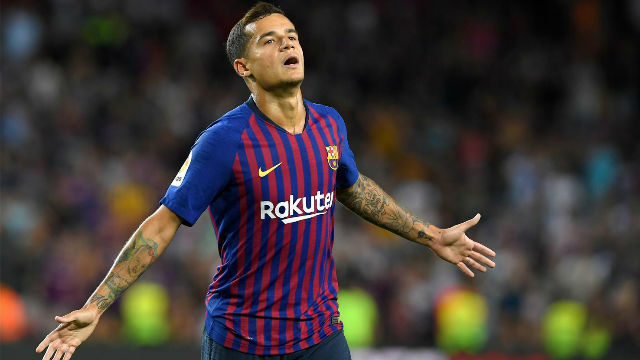 The second system would depend heavily on one man, someone who showed what he can do in the league opener against Alaves, Philippe Coutinho. We're used to seeing Coutinho operate as one of the three in midfield or playing off the left-hand side of a 4-4-2. 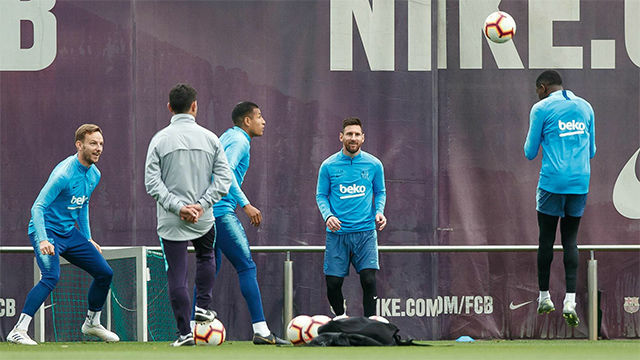 When he came onto the Camp Nou pitch against Alaves he was positioned on the left of an attacking trio, a position his compatriot Neymar used to sit in a year ago. In fact, a lot of people thought about 'Ney' when they saw the goal Coutinho scored. Running inside with the ball stuck to his feet, he sold a couple of defenders with a feint but kept the ball on his right side before hitting the ball hard and low beyond Dani Pachecho. He didn't celebrate it with any particular vigor, perhaps down the fact he started on the bench. That only means he's hungry to play. Good. Barcelona's first half performance was disappointing. With the exception of Messi, the 4-4-3 didn't appear to click. The transitions from midfield to attack, with the use of the full backs, wasn't working as intended. 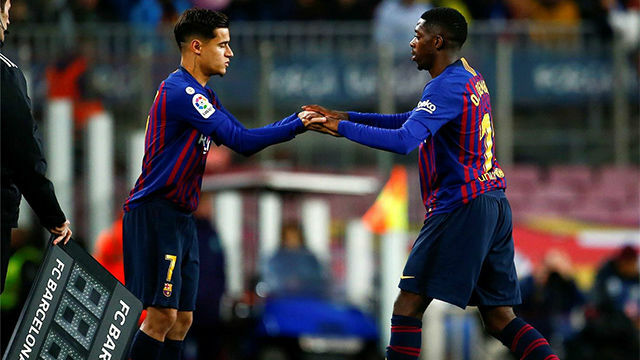 Valverde isn't one to sit and wait for things to change so quickly brought on Coutinho for Semedo, who was replaced at right back by Sergi Roberto. The system changed too, this time a more traditional 4-4-2 from last season, but it ultimately switched to a 4-3-3 as Alaves sat deep. Later it appeared to switch again, this time to 4-2-3-1 with Dembele and Coutinho on either flank. Coutinho has patented that diagonal run from the left into and around the penalty area. He's got the speed, agility and drive to work himself into space or find a teammate, such as Suarez or Messi. The second goal was classic Coutinho. After Arthur moved into the midfield, his fellow Brazilian was allowed the time to inflict punishment on Alaves. 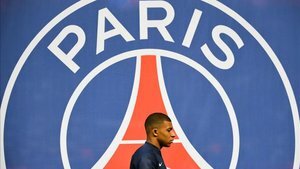 This opens up another debate surrounding Barcelona as they look for a system which allows all their star men to play. With the 4-3-3, if Dembele continues to perform well it'll see Coutinho drop into the midfield. It's a position he knows well but it also asks him to help back in defence and limits his ability to cause damage further forward. If Dembele doesn't perform well then it makes sense to put him on the left of Messi and Suarez. If Valverde switches back to a 4-4-2 you'd expect Coutinho to play on the left and one of Dembele or Roberto to play on the right, depending on the opposition. It's worth remembering that Liverpool had this same issue with Coutinho as they attempted to work out which was the best position for him. In England you could often see him fulfilling the same role Messi does at Barcelona right now, operating behind the main striker. And just like with Neymar before him, who was given a free role at Santos, he was forced to learn how to play the Barça way. While being allowed to play where he wants would suit Coutinho the best, his incredible ability to adapt and learn means any positional change is unlikely to be difficult for him to master.